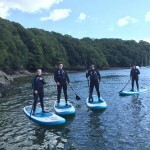 We have only gone and done it… We have teamed up with the Water Skills Academy and finally developed the most comprehensive Coasteering Guide Training and Assessment system that we could. 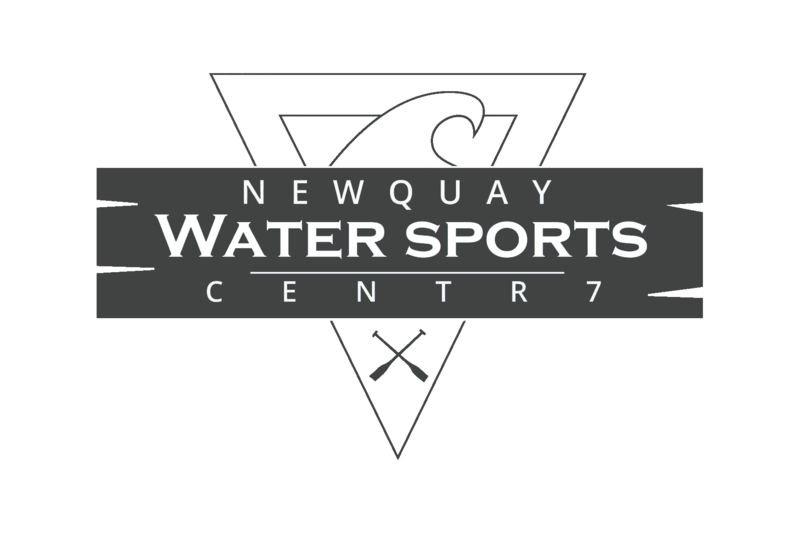 Together with our Specialism and expertise in Coasteering and the Water Skills Academy system we have created a program that we are proud of. The training system that we have put together will develop some amazing coasteering Guides with a depth of knowledge that will enable any coasteering provider to consolidate into well-rounded lead guides at site-specific venues. We have also put together a Gold Standard Lead Coasteering Guide assessment system which we feel will prove to the industry that the candidates once completed there assessment should be able to run a coasteering session anywhere. We are running the courses in the following format. 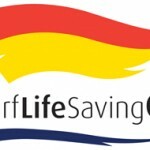 Coasteering Guide Training – 4 Days of training in various locations focused on Safety and Rescue and Guide skills, with an informal assessment on the last day – Upon completion you will receive an Action plan and Certificate of completion. Coasteer Guide Assessment – 2 Days – half a day WSA Coasteer Guide Training, half a day Reccie and Site assessment and a full day Coasteer guide assessment. Upon completion you will receive a WSA Coasteer Guide Award certificate. 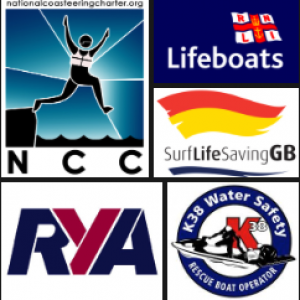 We have developed this system through consultation with various people, including very experienced Coasteer Guides from all over the UK, Coasteering Technical advisors, NCC members and BCU Level 5 Sea coaches. We have developed it with the WSA because they have a brilliant structure and computerised system all ready in place. When you log on to any course and become a member of the WSA you get a personal profile in the Pathfinder system, if you agree to a public profile this allows everyone to see who you are and what qualifications you have. This is great for employers and freelancers looking for employees and work. The Membership also gives you personal, professional and public liability Insurance for the activities that you are trained in through the WSA. This in itself is worth joining the WSA system.